Jung, A. (1989). 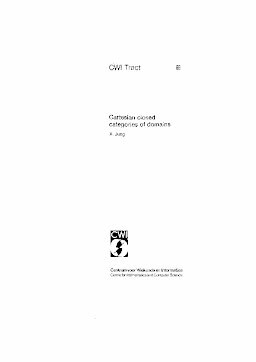 Cartesian closed categories of domains. CWI Tracts. CWI.